The one, two, and three bedroom apartment homes at The Carlyle are equipped with the amenities you need to support your modern life. We offer five unique floor plans designed with your needs in mind. Our homes are bright and well-lit with elegant crown molding, modern brushed-nickel lighting fixtures, and unique architectural details at every turn. Experience sophistication at The Carlyle. 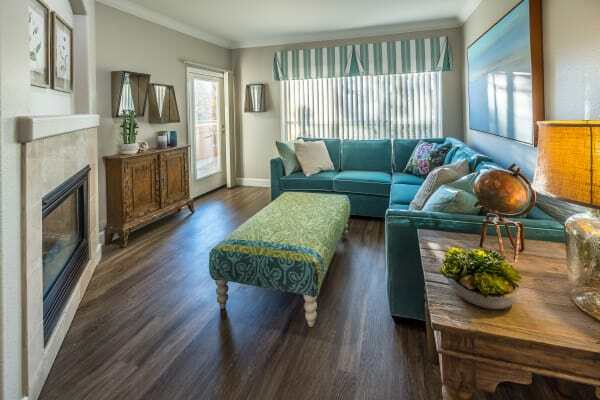 Come see our modern apartment homes for rent in Santa Clara today.